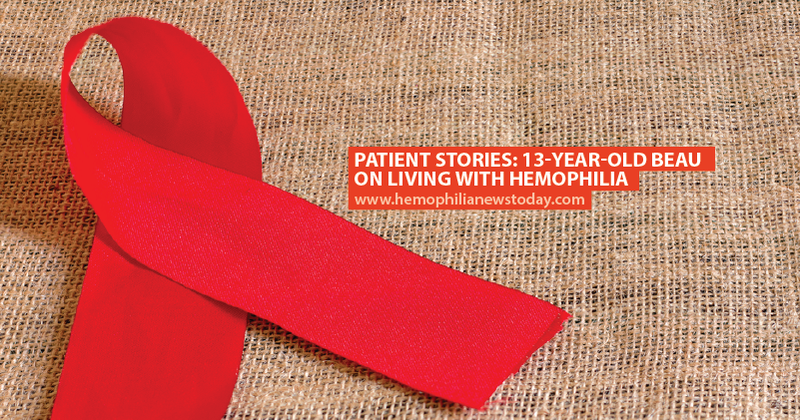 In an interview with Genentech, 13-year-old Beau talks about what it’s like living with the bleeding disorder hemophilia. Beau is just like other boys his age — in his spare time he plays computer games and is part of a marching band. However, unlike most boys, he needs an infusion of factor VIII to help his blood clot and prevent dangerous bleeds. He also needs to be careful about the sports and games he plays. One of Beau’s biggest frustrations is the lack of understanding of the disease. 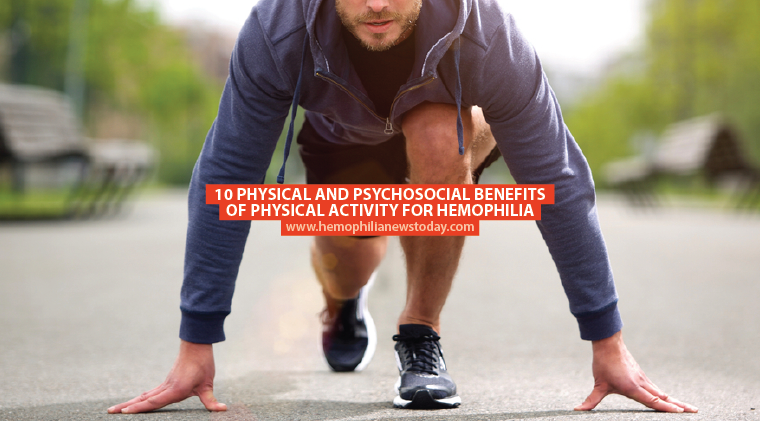 He says that most people think hemophilia means that he bleeds faster when the reality is that he just bleeds for much longer than other people. They also don’t understand how much the condition can hurt, particularly when he suffers from a muscle bleed. Beau was diagnosed with severe hemophilia A when he was 6 months old after his mother found unexplained bruising on his head and body. He has the added issue of inhibitors, meaning his body produces antibodies which restrict the factor VIII he takes, making it much less effective and him more prone to bleeds. Thankfully for Beau, he has a good support network. His parents are members of hemophilia organizations, and he has great friends who help him whenever he needs them. 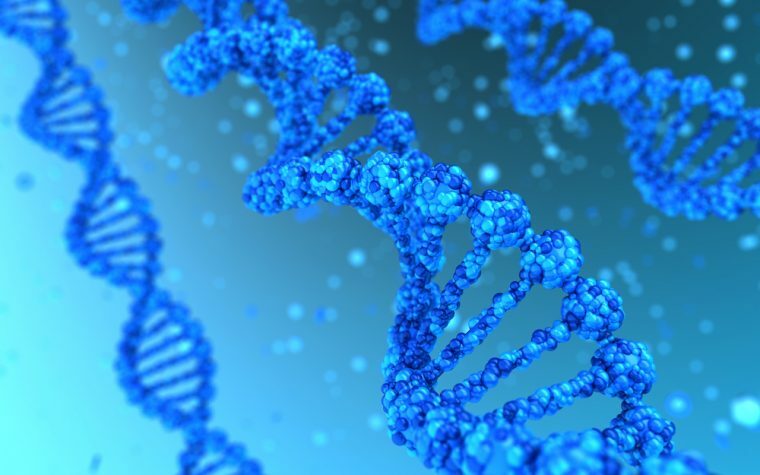 Tagged Factor VIII, Genentech, inhibitors, living with hemophilia, severe hemophilia A.